The Dramatics Forum means portraying all the colors of life on stage. This kala ka Kendra has again showed that it does not achieve benchmarks, It also creates them. We believe that students should undergo a holistic development and must add little color in their vibrant personality. The very first play "kaal kothri" being held in IMT Nagpur's 1st Model United Nation Conference. The protagonist compares today's era with the one during Mahabharat. The play had humor as well as lesson for all. The second one comes as a breath of fresh air. "Titanicwa" was a bhojpuri rendition of the Famous classic Titanic. The audience enjoyed this laugh riot a lot. 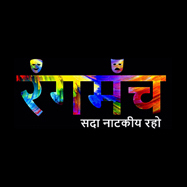 The last but not the least "Rajneeti" - a stage play performed by the first years on the occasion of 10th anniversary of IMT Nagpur saw a grey side of people. It portrayed the politics on the name of religion and the impact of the infamous Godhra Kand on the life of the protagonist. 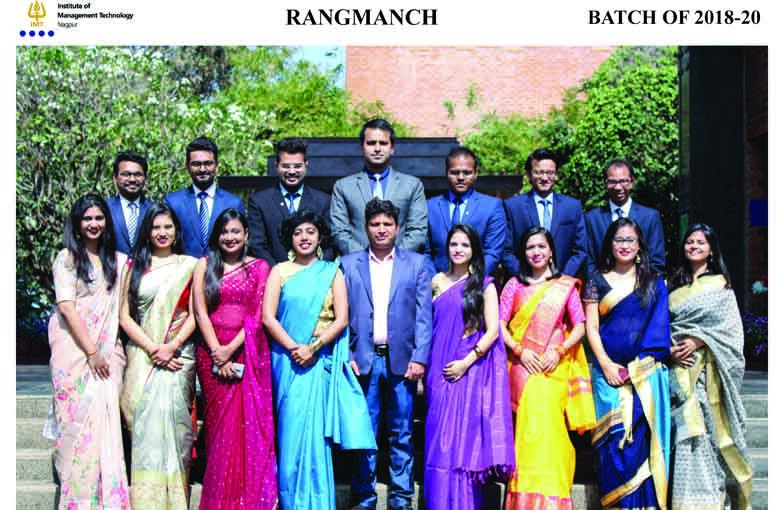 The members of Rangmanch are deeply passionate about drama and even participate in inter-collegiate dramatic events, to bring accolades to the college.